In a hyper-competitive industry, even the major players need to up their game if they want to continue to attract customers. Casinos are no different, and with an endless number of physical and online casinos working to get their slice of the $100 billion a year gaming industry, the biggest players have stepped up to make sure their casinos are more attractive than the competition. In the olden days, when casinos were strictly confined to the physical realm, the big Las Vegas players would simply use tricks and incentives like free drinks, expert staff members and good food to lure in customers. 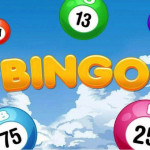 But these days, with the meteoric rise of online casino gaming, a little more skill and savvy is required to keep an edge over the competition. Here’s how some of the leading casinos are keeping competitive in 2018. 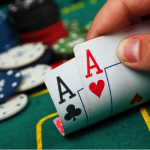 With thousands of casinos out there all jostling for attention, they need to be smart in order to prove to customers that they’re a cut above the rest. There are endless ways that the industry leaders do this, and behind it all is mountains of market research and feedback from the people who truly matter, the customers. 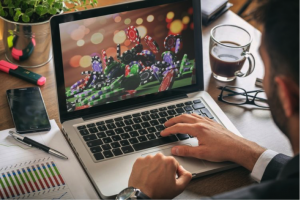 As well as throwing in some enticing sign-up offers, lots of casinos have invested big in making sure their online platforms look as sleek and stylish as possible, offering a user-friendly experience and a pleasing aesthetic. 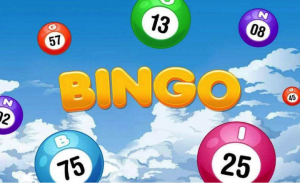 Another popular way to stand out is to go for on-trend themes for their slots and games, in order to foster a strong brand identity. Tried and tested examples include James Bond-style Casino Royale themes, Vegas themes, and even themes based on popular TV shows like Game of Thrones or WestWorld. Another important contributor to the ongoing success of any online casino is the continuous introduction of the latest technologies. 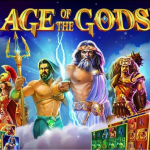 It’s worth remembering that just a few years ago, the idea of casino gaming by way of a mobile device would have seemed far-fetched to say the least. More so being said for live-dealer casino gaming, which has now become something of a standard for today’s online gamer. Sooner or later, we’ll be looking at a market where virtual reality casino gaming takes over as a new standard. After which…well, even the sky isn’t the limit! In any case, it’s become clear over recent years in particular that the casinos able to invest heavily in new technologies and gaming innovations are those with the capacity to succeed and remain competitive long-term. 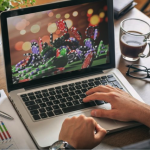 Even if it’s simply a case of improving the appearance and performance of an online casino, it all adds up to an appealing picture for today’s gamer. The ultimate way for a casino to stay competitive in the modern era is to give the potential customers as much as possible as a reward for signing up with them. Welcome bonuses are a popular tactic across all industries, and have been well proven as a way of standing out and attracting discerning customers. 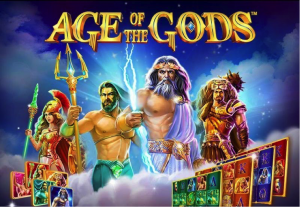 A popular tactic in the industry is to give people a chance to try out their games for free first, with free spins no deposit casinos throwing out ever more enticing offers in the race to basically give away the most free stuff. Freebies such as these let customers get a feel for the casino and decide whether it’s right for them, and gives them a chance to rack up some winnings early on. Of course, anyone who knows anything about online casinos will know that big freebies aren’t always as they appear to be. 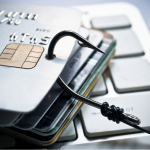 Now more than ever, the average online casino gamer is becoming increasingly savvy when it comes to the kinds of terms and conditions that used to blindside most online gamers. Roughly translated – casinos are no longer able to get away with offering completely OTT bonuses, which attach the kinds of terms and conditions that make them fundamentally useless. Some newcomers will always fall for these kinds of tricks, but the vast majority are now completely aware of what things like wagering requirements really mean. Not to mention, the fact that when a bonus offer seems good to be true, it almost always is. No longer is it enough for an online casino to offer an extensive range of games and pretend that online gaming is a good idea for everyone. 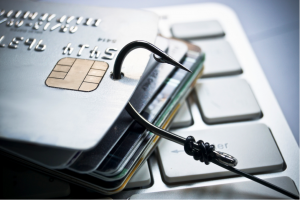 On a global basis, gambling addiction and problematic gambling in general continue to pose severe threats to vulnerable individuals in record numbers. 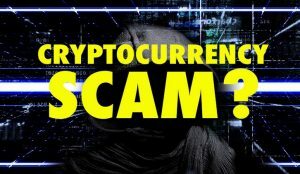 As such, the casinos themselves are being turned to by both authorities and gamers in general to play a part in bringing such issues under control. Along with ensuring the gaming opportunities provided are fair and transparent, a responsible casino also offers impartial and objective advice on gambling matters. Not to mention, takes a proactive stance against problematic gambling and makes concerted efforts to detect the signs of dangerous behaviour. 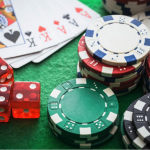 The fight to attract new customers in an increasingly crowded market might be a tough one, but retaining their loyalty and ensuring they don’t leave for another casino is the bigger battle. From the days of old Vegas where big casinos would offer loyalty points and perks like free hotel rooms to their most loyal customers, online casinos have followed suit. From periodical freebies like free spins and bonuses, to goodwill gestures in the form of vouchers and account upgrades, you can see clearly that in the digital era, the principles of good customer service and valuing your users remain the same as ever. Last but not least, many casinos are branching out beyond the simple provision of online gaming, as a means by which to remain competitive. Some online casinos regularly publish informative blog posts, other write their own reviews and recommendations, some publish the comments and feedback of their customers and so on. In all instances, anything offered that goes over and above the basic gaming itself really can make a big difference.